Ok, so maybe he didn’t actually say that last bit, but isn’t it true!? 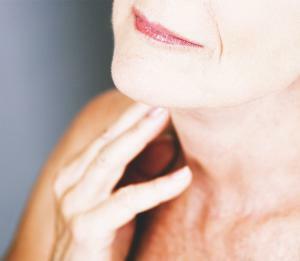 Laxity skin is, unfortunately, an inevitable effect of aging. 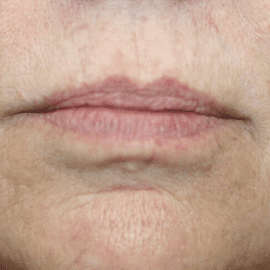 Laxity skin makes us look older than we actually are, and it happens to everyone… unless, of course, you remedy it with non-surgical, permanent, and preventative treatments. 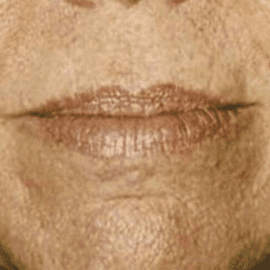 Saggy skin occurs when skin cells reproduce with less DNA accuracy than their predecessors. This is a compounding effect caused by sun damage, reduced collagen production, and aging in general. Skin on the neck and jawline is usually first to lose it’s grip. Saggy bags beneath the eyes are also a point of concern for many people. CAN YOU FIX SAGGY SKIN WITHOUT SURGERY? Correcting saggy skin, wrinkles, and eye-bags used to require surgury. Face surgery is costly, dangerous, and sometimes ineffective. 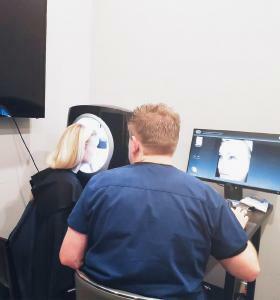 Thanks to recent technological advancements, however, tightening the saggy spots on your face and other areas can be done with modern lasers above the skin. No more surgeries. In fact, reducing skin laxity is a pretty fast and effective process. Results are almost instant. We believe that aesthetic beauty can boost confidence, revitalize youth, and generally make people happier. You only live once, so why not live looking like the beautiful, young, ageless soul that you are?! Correcting saggy skin, wrinkles, and eye-bags used to require surgery. Face surgery is costly, dangerous, and sometimes ineffective. 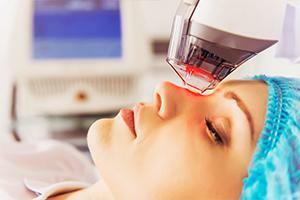 Thanks to recent technological advancements, however, tightening the saggy spots on your face and other areas can be done with modern lasers above the skin. No more surgeries. In fact, reducing skin laxity is a pretty fast and effective process. Results are almost instant. The best way to reduce laxity skin might be a combination of various treatments. You never want to “wear your skin out” with an overload of treatments, so it’s important to choose the treatment that works best with your specific problem area and skin-type. Almost all skin-beautifying treatments are fast and effective, but why not let a professional guide you through the process? Results can be seen almost instantly if treated the right way. To explore your options for your specific problem-areas, fill out the form below, give us a call, or pay us a visit. We’ll guide you through the saggy-skin reduction process in a way that maximizes results and has you looking younger and more beautiful than ever before. We don’t actually use irons for any skin treatment. On the contrary, we strongly advise against it.